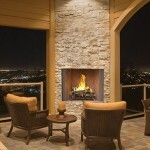 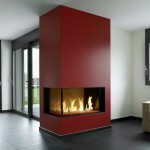 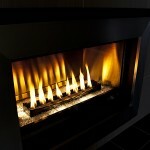 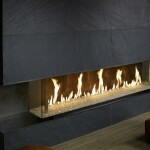 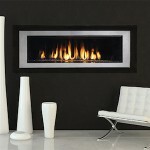 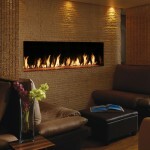 Our fastest growing segment of fireplaces for the last few years is the linear fireplace. 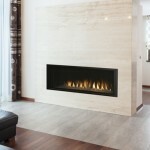 Consumers are trending toward the sleek, modern designs that offer less metal and extended glass for optimal view of the flame. 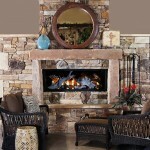 While fireplaces have traditionally been placed low to the ground, some newer designs place the fireplace higher on the wall. 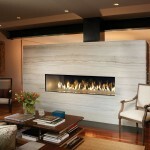 Get inspired with this gallery of linear fireplaces! 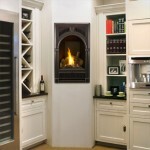 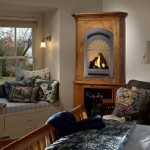 Direct Vent Models and unique designs are allowing fireplaces to be installed in unlikely places. 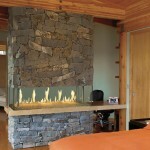 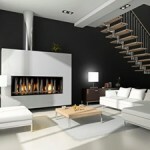 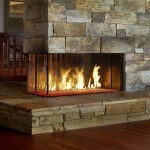 Need help putting together a functional and stylish fireplace design for your living space? 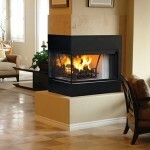 We can help! 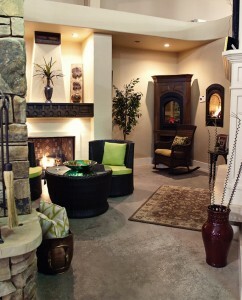 Make an appointment to talk to our experts in our design room.